Elizabeth Blackwell was born in 1821 in England. Her family was affluent and she was educated by private tutors. When Elizabeth was eleven, her family fell on hard times and they immigrated to America. Her parents were quite progressive and became involved in the abolitionist movement. They lived in a few different areas before settling in Cincinnati, Ohio. Her father, Samuel Blackwell, passed away leaving the family with no money. To help support the family, Elizabeth, her two sisters and mother all became educators. Elizabeth Blackwell was working as a teacher, an acceptable profession for a woman of the nineteenth century. A close friend was dying and confided to Elizabeth that she wished she had a female doctor as she would have been more comfortable. This inspired Elizabeth to pursue the medical field. At that time, there were not many medical colleges and none of them accepted women. Most physicians began as an apprentice to an experienced doctor. While there were a few unlicensed women practicing medicine, there were no licensed female doctors. When she was teaching, she stayed with the family of a physician, who mentored her. She went to Philadelphia, hoping her Quaker friends would help her gain entrance to medical school. She applied to every medical school in the country and was rejected by all. She was persistent and was eventually accepted to Geneva College in New York. Her acceptance was actually a practical joke. The college never thought she would actually show up, but show up she did! She dealt with many obstacles while in medical school. The professors made her sit separately from the males and did not allow her to participate in labs. She was shunned by many of the Quaker community for going against her role as a woman. Her hard work and intelligence ultimately earned her the respect of those professors and her classmates. She ended up graduating first in her class! Elizabeth Blackwell went to Paris and worked at Paris’ maternity hospital, La Maternite. Her goal was to become a surgeon. Unfortunately, while treating a wound on an infant, pus from the wound squirted into her eye. Her left eye was infected and that eye was blinded. After Paris, she moved on to London to work with Dr. James Paget at St. Bartholomew’s Hospital. Here she met Florence Nightingale and they became friends. They both had a passion regarding personal hygiene of physicians and worked tirelessly to implement hygiene standards in hospitals and medical practices. 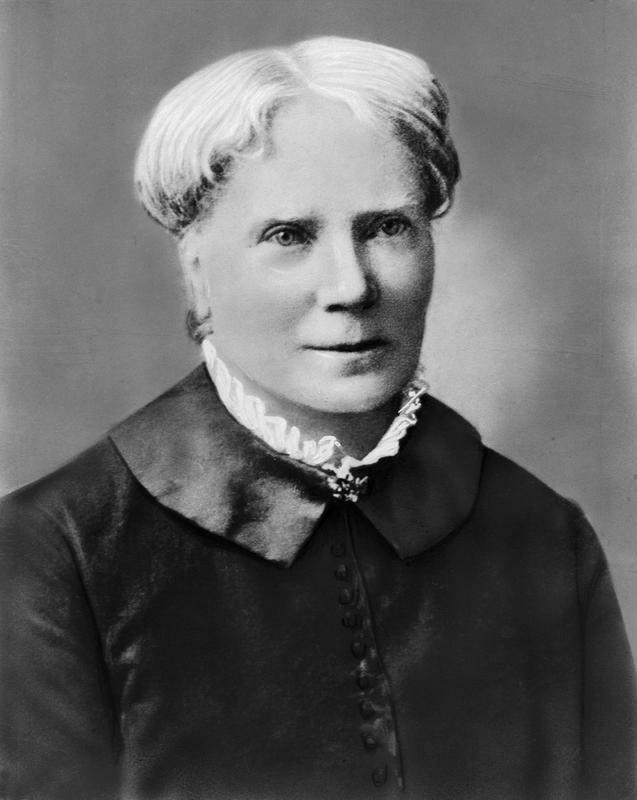 After all her training abroad, Elizabeth Blackwell moved back to the United States. She was now thirty years old. Sadly, no one would hire her as a physician. Not to be deterred, she set up her own practice. She also went on a lecture tour which helped her practice to grow. She founded a hospital, The New York Dispensary for Poor Women and Children. It took four years to fund this venture, but she was able to open in 1857. Elizabeth’s sister, Emily, became a physician as well and helped with running the hospital. 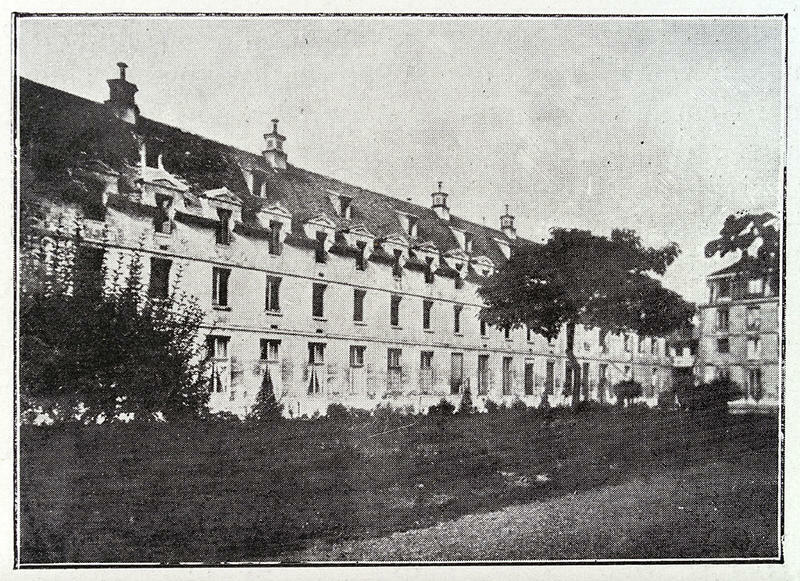 The hospital also became a nursing school. 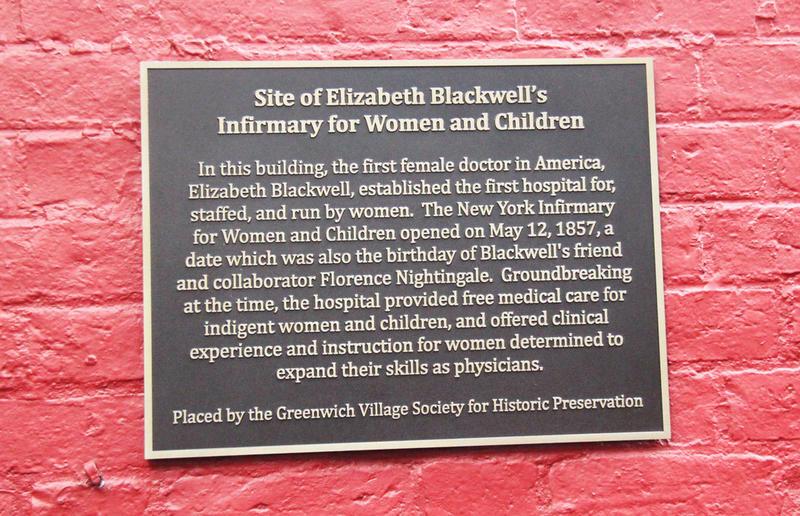 Elizabeth Blackwell was able to open the first women’s medical college at her hospital. The first class had fifteen students. She taught hygiene and her sister Emily taught obstetrics and gynecology. 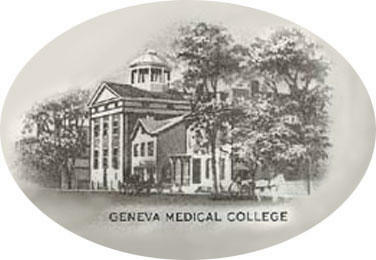 The college was open until 1899 when Cornell University began accepting women to its medical school. When Elizabeth turned forty-eight, she returned to London and spent the rest of her life there. 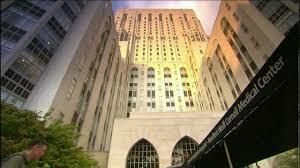 Her sister took over the New York hospital. While in England, she formed the National Health Society to ensure the public was aware of good hygiene and sanitation practices. Their motto was ‘Prevention Is Better Than Cure’. She became the Chair of Gynecology at the London School of Medicine for Women. 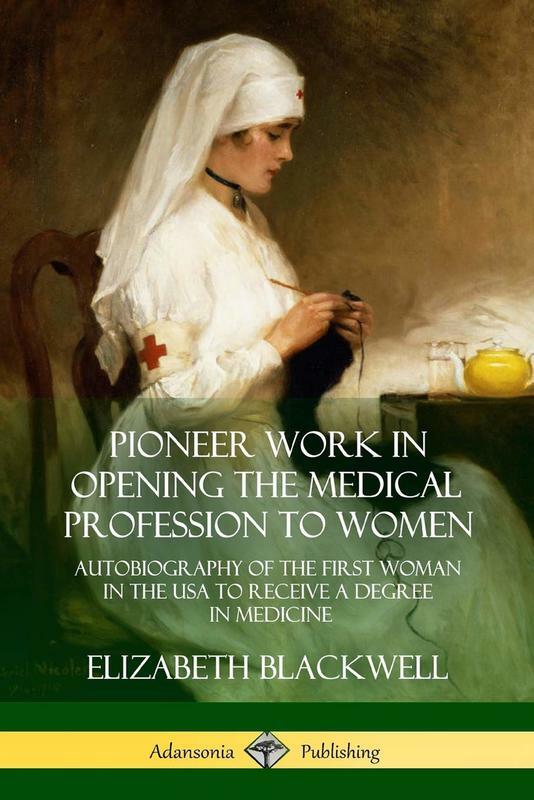 Because of her own health issues, she had to retire from teaching, though she continued writing and eventually published her autobiography, “Pioneer Work In Opening The Medical Profession To Women.” Elizabeth Blackwell died at the age of 89 on May 31, 1910, of a stroke, but her legacy lives on. Women began having an easier time entering the medical field and her personal hygiene work with Florence Nightingale continues to save lives.